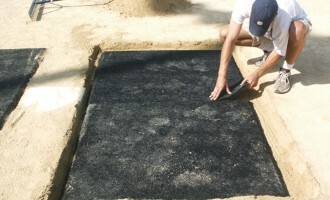 Is now the time to add clay to your high wear areas? The first thing to consider is if you have access to water on your field. 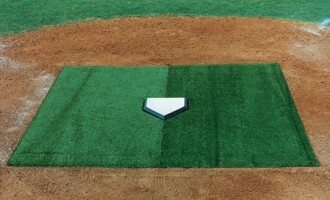 Pure clay, when used on a ballfield’s high traffic spots, is a material that must be kept moist at all times to retain a desirable level of firmness and footing. It should be kept at the consistency of modeling clay — pliable and moldable, yet not wet and sloppy, and definitely not too dry. If it is allowed to dry out completely, like during the late days of summer, it will get very hard and possibly begin to crack or chip away. This can create a very dangerous situation for players. 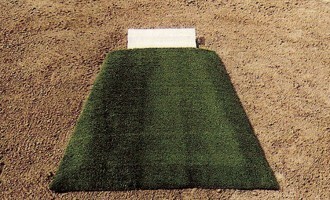 Without access to water on the field, clay is not a good option. The second thing to consider is, what are the maintenance capabilities of the field? 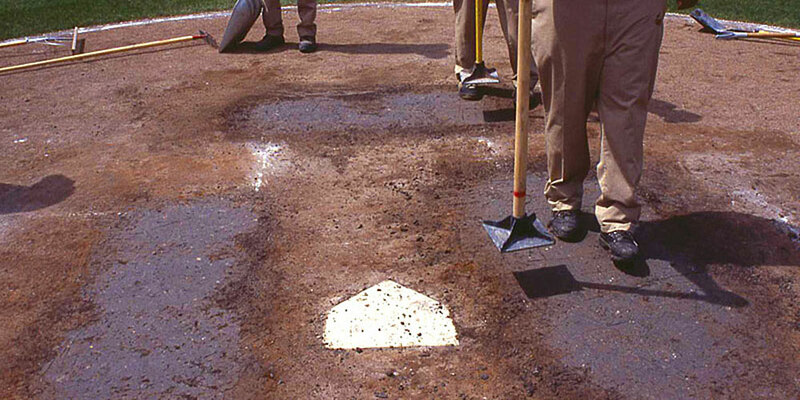 Is there a full-time grounds crew that can monitor and adjust moisture levels in the clay? Or is the “grounds crew” a few parent & coaches who help in their spare time? Clay is an excellent, but high-maintenance product — make no mistake about it. 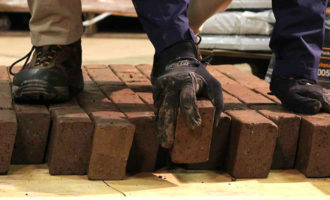 So between managing moisture and making daily repairs, clay will be a demanding surface and you must be prepared to put in the time to achieve the consistent desired result. If meeting these unique demands are realistic for you, then clay may be a great way to go. But all this sounds a bit out of your league — and for many it is — your best bet is to instead go with a rubber or artificial mat to better manage your high traffic areas. 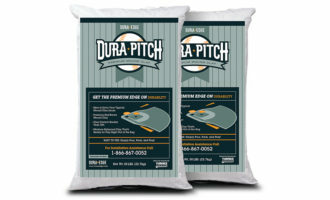 Without a doubt, there are many advantages to using pure clay in the pitching mound and batters boxes, but not necessarily for every field in every situation. 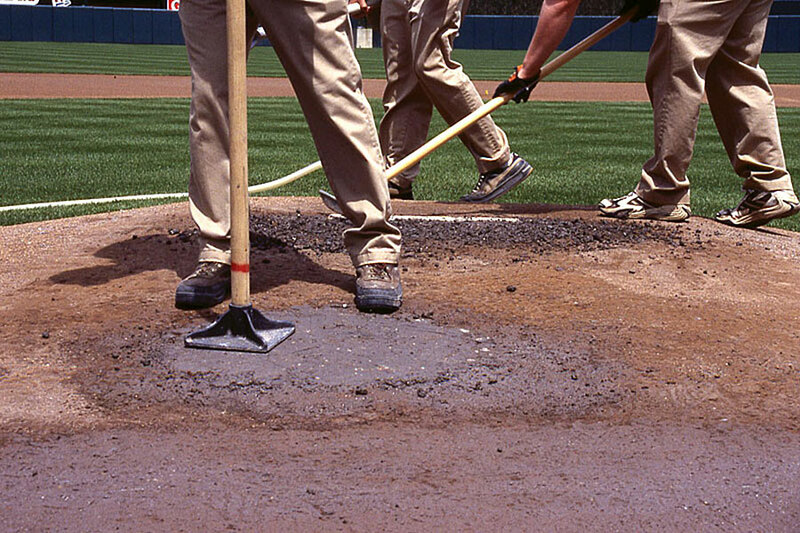 It is true that clay can be the optimal surface for a ballplayer to play on, but if not maintained properly, it can also become the worst. Think carefully about your situation, your resources. Do some research and make an educated decision for your field.